Buying a home in a foreign country is a process. Joanie, as our agent, made this process a pleasure. She is knowledgable, patient and a delight to spend time with. We highly recommend her! Buying a property in Mexico can be exciting yet stressful! We are experienced home buyers but knew we needed an experienced realtor in Mexico to guide us through this process. After interviewing a few realtors, Joanie's market knowledge and her expertise in "foreigners" buying and owning real estate in Mexico was unmatched. When looking at homes, Joanie knew most of the houses and when she didn't, would follow up and get any information we needed on the home. Once we had an accepted offer on our home, Joanie was able to help us through the process. She was very responsive on email, text and phone calls - which made it seem as easy as next door! Post sale she continues to check in on us and the house. 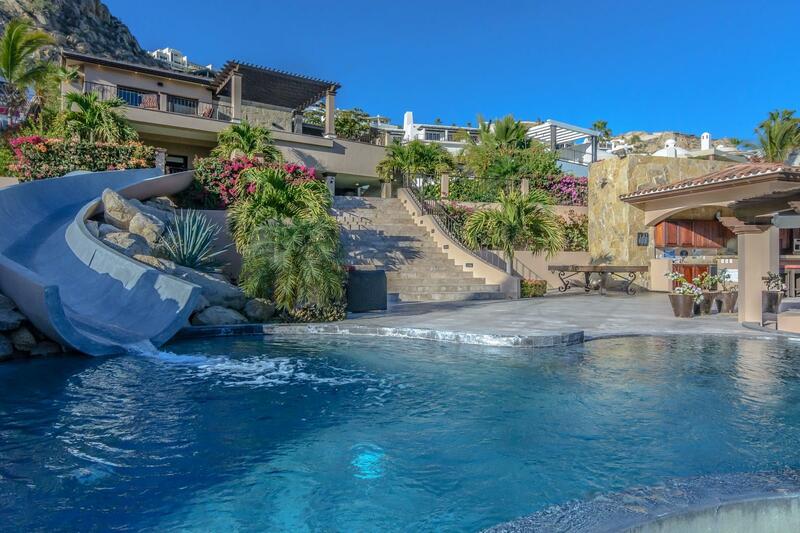 We highly recommend Ms. Feinstein as an exceptional realtor in Cabo San Lucas! "I have been using Joanie Feinstein for over 5 years. She has been our agent on every transaction (four or so) in Cabo since. I would not even consider using anyone else." Thank you for helping us find our dream home in Los Cabos! You came very highly recommended and now we know why! We immediately noticed your client-first approach and the way you attended to our specific needs and wants. Being from Canada, we especially appreciated your help in all areas of the transaction, from finding the home to arranging the Trust and Legal work. We are very satisfied with all the persons you arranged to help us and it all went very smooth, without a hitch. It was such a pleasant experience for us too, and that means a lot making such a big decision. You are also a fun person to be around with and we thoroughly enjoyed doing the house hunting with you and getting to know you better. We appreciated the fact that you took an interest in us personally and we are fortunate to now count you as a very good friend. We feel very lucky to have had you as our Agent and we have and will continue to recommend your services to anyone who would like to buy a home in the sun in beautiful Los Cabos! I have been very lucky to have initially found your contact information on the Internet over 10 years ago, when I was buying first home in Cabo San Lucas, Mexico. If you recalling bought the first house without seeing it in person, it was your personal service, pictures and maps to location that made the purchase painless, so that I could be in for Christmas that year. You helped in finding contractors, suppliers, and made the move in easy for me. A couple years later, I bought the house on the beach, which you found for me, and helped me sell my original home as well. I always wanted my home in Cabo to be my place to relax and you have been integral in being to get his accomplished, and anyone looking to make a move to the Baja would be well served in working with what I consider to be the hardest working realtor in the Baja, who continues to help her clients long after they move in. I would highly recommend Joanie as a realtor. I worked with Joanie to purchase my home in Pedregal. She was extremely knowledgeable about the options available to me for ocean front in Cabo and was very efficient and timely in providing me both property and market information. She is a no pressure, professional sales person who knows the Cabo market inside and out having lived in the community for over 30 years. "Joanie Feinstein is a real estate agent for the Los Cabos, Baja Sur Mexico, area, specializing in Pedregal on the tip of the peninsula. For the past several years, Joanie has always been eager to show myself and others new and existing homes and lots in the Pedregal area and makes herself accessible and available. 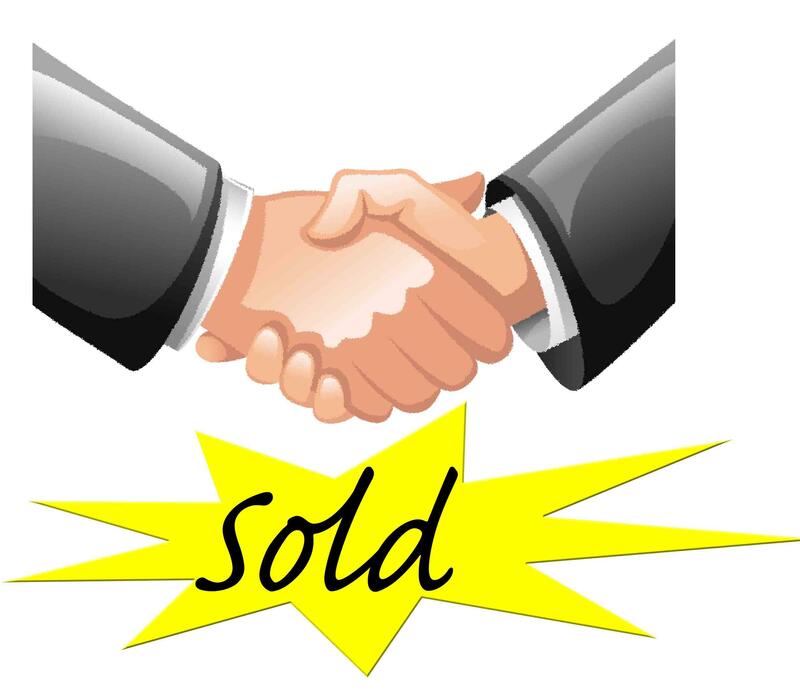 Joanie is always a friendly, no pressure, good, honest and direct agent between buyers and sellers and works on the many details needed for a successful conclusion of any transaction including escrow, title insurance, registration and other issues relating to the Home Owner Association and more. I would highly recommend her as a real estate agent"
My husband and I were blessed to have found Joanie Feinstein to help us with our second home purchase in Cabo. We looked at properties with her on one trip and returned several months later ready to go! We were sold on the Pedregal area and I believe she has more listings and sales than anyone else there. Knows the area extensively and is very honest about the pros and cons of everything. We have recommended her to several other interested groups. We are so fond of her that we love getting together with her for dinner on trips to Cabo!